Manchester City maintained their relentless pace at the top of the Premier League table with a 2-1 win at Watford that proved harder work than it needed to be. Despite Pep Guardiola making a raft of changes from his team’s previous victory over Bournemouth, the visitors dominated possession throughout and only took so long to score because of a heroic display from Ben Foster in the home goal. Leroy Sane finally opened their account five minutes before half-time, and when Riyad Mahrez turned scorer from provider early in the second half the points looked safe. Javi Gracia went on the offensive for the last 20 minutes, however, and Abdoulaye Doucoure’s strike on 85 minutes gave the Hornets hope. 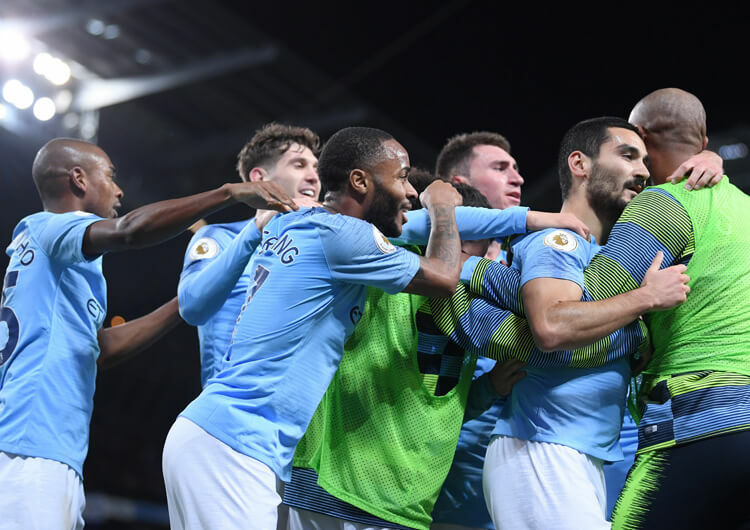 Despite launching a string of balls deep into attacking territory, though, they couldn’t find an equaliser and the City bandwagon keeps rolling on. 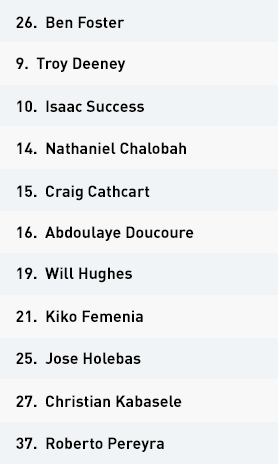 Javi Gracia set Watford up in a 4-3-3 formation in possession, with Nathaniel Chalobah as the deep-lying midfielder behind Abdoulaye Doucoure and Will Hughes. Isaac Success and Roberto Pereyra supported central striker Troy Deeney in attack. As expected, Watford saw very little of the ball, registering only 36 per cent possession across the 90 minutes. When they did have the ball, they would send direct passes to Deeney or Success, with runners from midfield looking to pick up the second balls in more advanced areas. The hosts also tried to exploit opportunities on the counter-attack, but their passing in these moments was not good enough to ever really threaten the Manchester City defence. In the last 15 minutes, the hosts adopted a more attacking approach and managed to get hold of the ball more often. Andre Gray came on to partner Deeney up front, with Gerard Deulofeu and Pereyra operating wide of Domingos Quina and Doucoure in a midfield four. They now looked to get balls into the City box, either through direct passes or moving the ball wide and crossing. This led to Doucoure pulling one back with five minutes remaining, and could even have yielded a very late equaliser. Out of possession, the Hornets set up in a 4-5-1 mid/low block and looked to deny City space to penetrate through centrally. Success or Deeney joined the midfield line on the right side, while Pereyra would drop in on the left. The hosts allowed Vincent Kompany and John Stones to have possession, but had to maintain discipline within their units as the centre-backs drove towards them in an attempt to draw players in and open up passing lanes behind them. Instead, Watford allowed the ball to go wide and would then close down in threes – generally with full-back, wide midfielder and near-side central midfielder. City dominated possession and had Watford camped in their own defensive third for long periods. 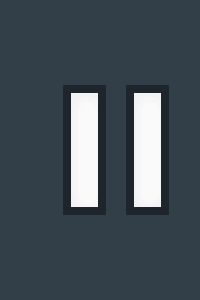 In these situations, the distance between Watford’s midfield and defensive units could be as small as five yards as they tried to form an immovable wall between City and their goal. When the champions did find a way through, the superb Ben Foster regularly came to the rescue. When City had the ball deeper in their own half, Watford’s structure could often take on a 4-3-3 form. In this shape, Pereyra or Success would look to show the City players inside the pitch rather than out wide, in an attempt to force the visitors towards their compact central three and into traffic.  In the last 20 minutes, Watford also began pressing City much higher up the pitch – this carried greater risk but also offered greater reward, as seen in the late goal that ultimately proved little more than consolation. Watford used a 4-3-3 formation in possession, with Roberto Pereyra and Isaac Success supporting central striker Troy Deeney in a three-man attack. 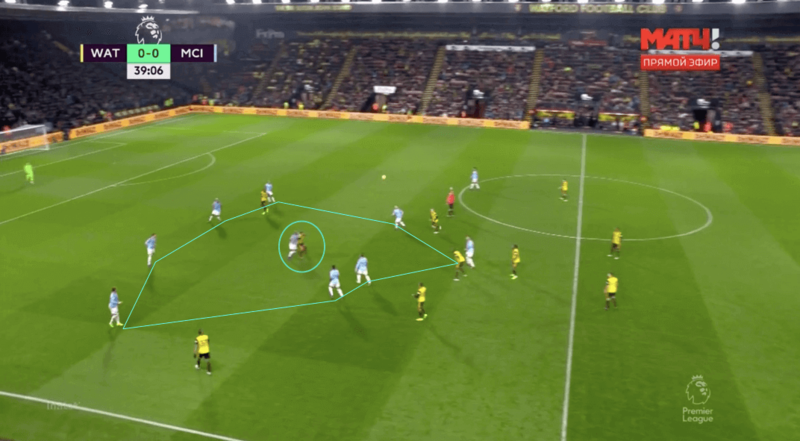 The hosts operated in a 4-5-1 mid/low block out of possession, and would look to congest central areas in an attempt to stop City from playing through. The Hornets kept it simple in possession. They looked to play direct balls to Troy Deeney and get midfield runners up to collect second balls in advanced areas. They also tried to exploit counter-attacking opportunities, but their passing often let them down when the chances were there. Watford began pressing higher up the pitch in the latter stages, which left them more open but also created more opportunities for them to attack – City were forced into playing forward rather than just circulating possession at the back. 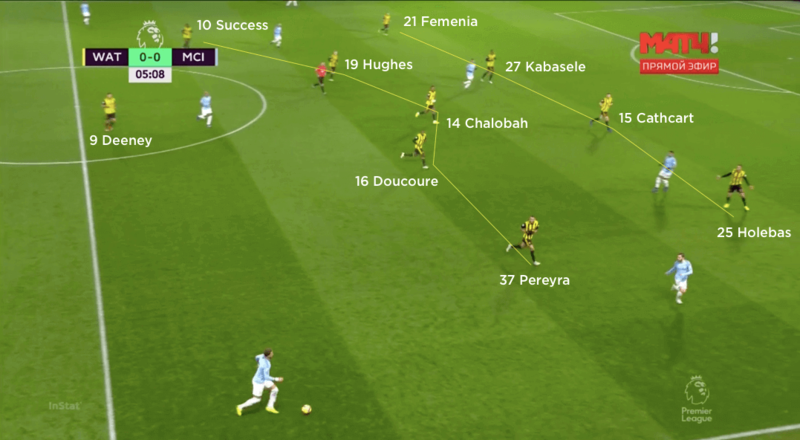 Manchester City used a 4-1-4-1 structure in possession. 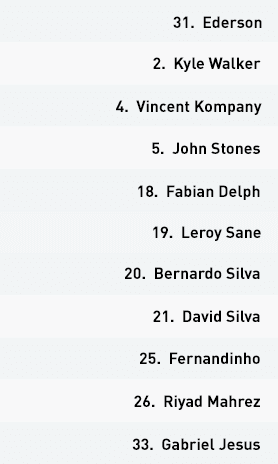 Fernandinho sat between the lines, with Riyad Mahrez, Bernardo Silva, David Silva and Leroy Sane operating behind lone striker Gabriel Jesus. 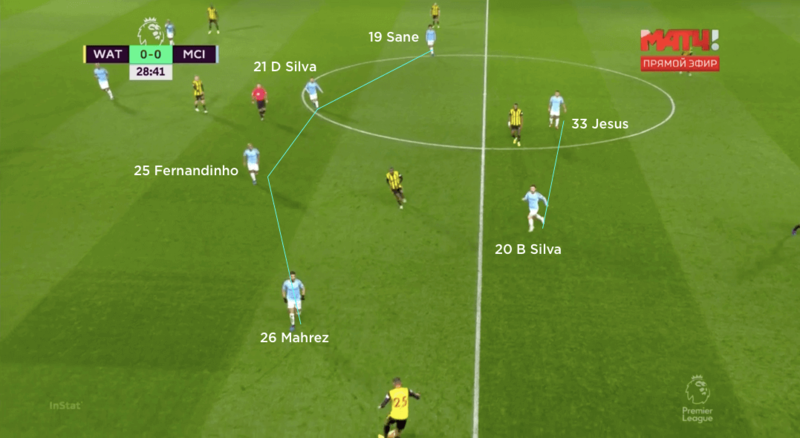 If Watford had good possession from a deep build, the visitors would press in a 4-4-2 structure in which one of the Silvas would join Jesus in the top line. City’s counter-press was one of the key reasons they had such high possession stats. Look at the reaction of every single City player in this image as soon as they’ve lost possession. 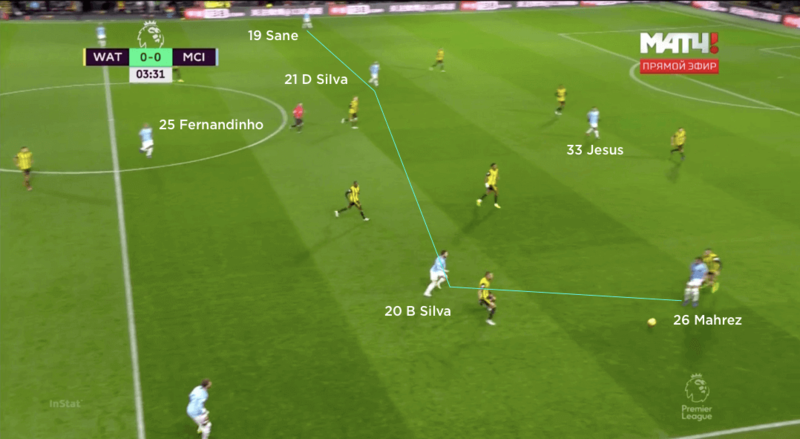 The visitors always had options either out wide (in this case Sane) or in the half-space (Bernardo Silva) as they attempted to break Watford down. 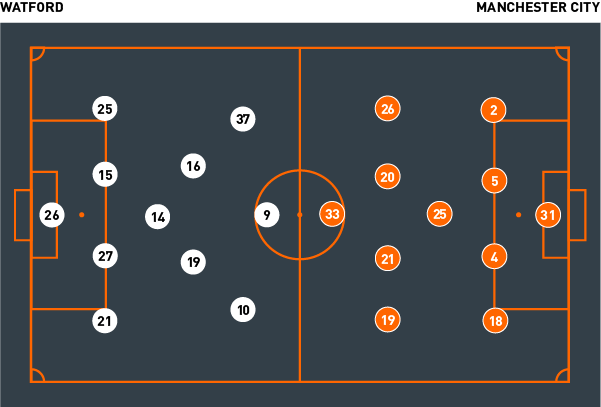 They also had a key positional plan for dealing with Watford’s direct play to Deeney – challenge the striker one on one, but swarm the area around the aerial battle to maximise their chances of picking up the second ball. 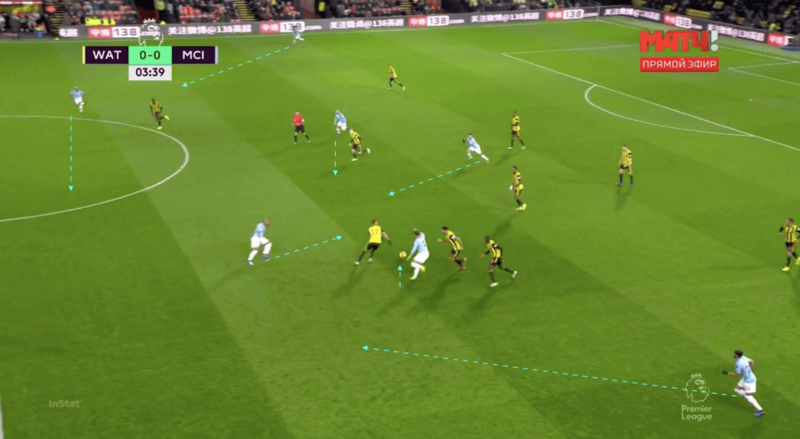 Another City tactic was to play the ball wide before returning it deep and having an attacker run in behind as the Watford defensive line pushed up. This led to Sane’s opening goal on the night. 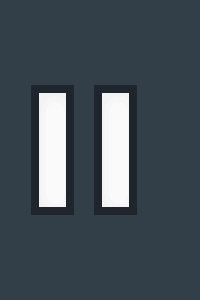 Pep Guardiola set his Manchester City team up in a 4-1-4-1 formation, with Fernandinho sitting in his customary role in between the defensive and midfield units. Riyad Mahrez and Leroy Sane provided the width, with Bernardo Silva and David Silva operating inside and Gabriel Jesus leading the line. City dominated possession throughout, and tried to find a way to break down the deep and organised Watford block. Mahrez and Sane would typically stay out on the touchlines, while both Silvas would operate in the half-spaces. The aim was clearly to stretch Watford out horizontally and open up passing lanes inside, if the hosts went with their men, or outside if they remained compact. One strategy that City used regularly in the first half, which resulted in two or three good chances and indeed Leroy Sane’s opening goal, was to work the ball into a wide area before playing a pass approximately 10 yards deeper. 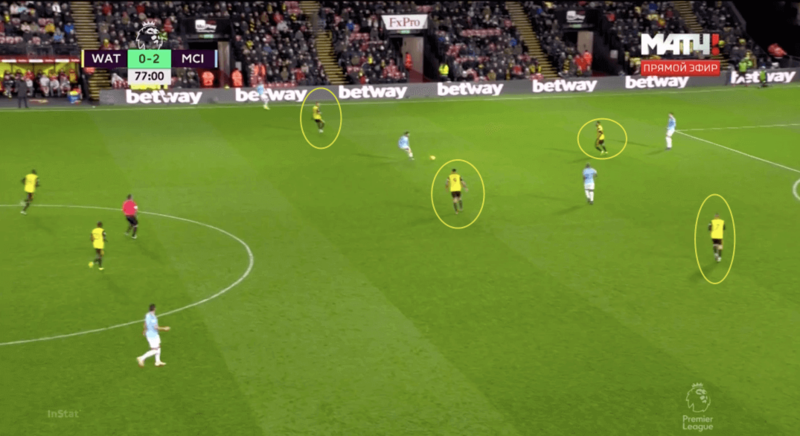 This would then bring the Watford defensive line up, which would in turn trigger a run in behind from a deeper-lying attacker on the opposite side – going against the forward momentum of the Watford defence and thus making him harder to track. With Watford remaining compact, the visitors had to try to exploit the half-spaces and wide areas. In the second half, they looked to get in the space behind right-back Femenia after teasing him out to press wide – exactly as Liverpool had for their recent opening goal at Vicarage Road. Out of possession, City had two main approaches. 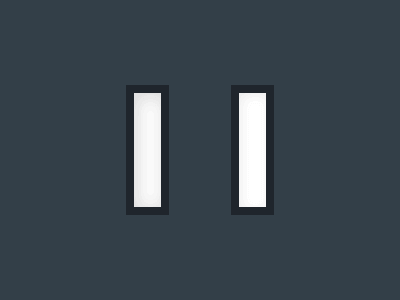 The first, and most common, was to counter-press immediately upon losing possession. 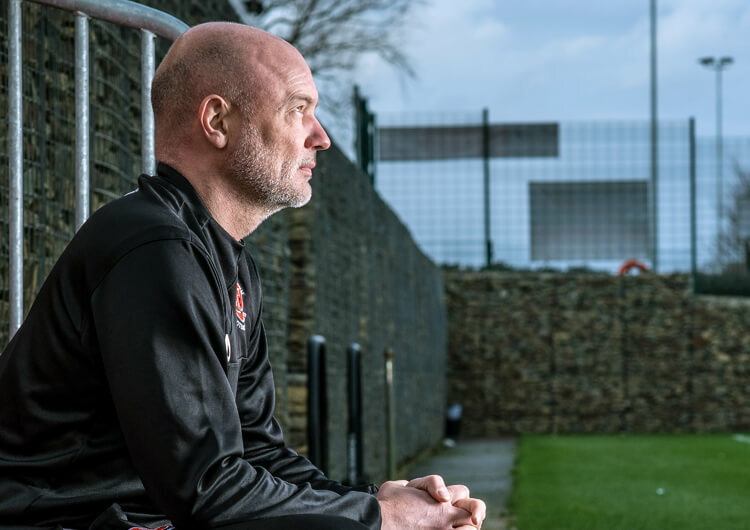 They would position their individuals in possession within close proximity of the ball, allowing for shorter passes and subsequently quick transition should they lose possession. Full-backs Kyle Walker and Fabian Delph played inside for large parts of the game, which also allowed City to guard against counter-attacks much more efficiently. 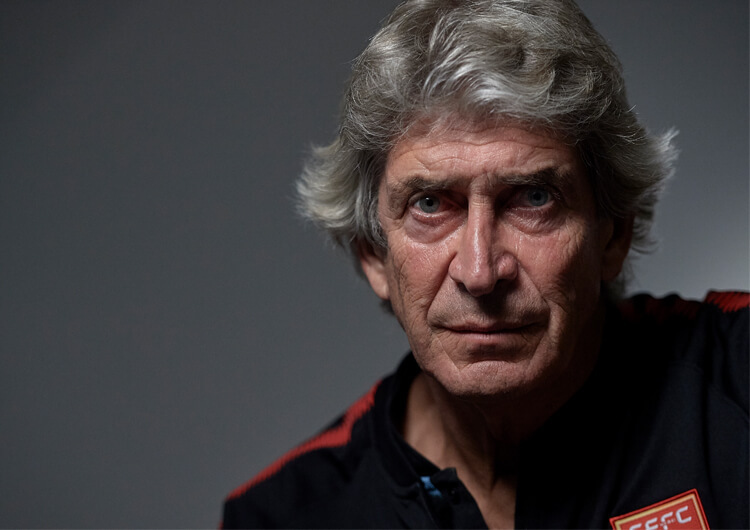 The other strategy was to press in a 4-4-2 structure in which David or Bernardo Silva would join Jesus on the first line of the press. 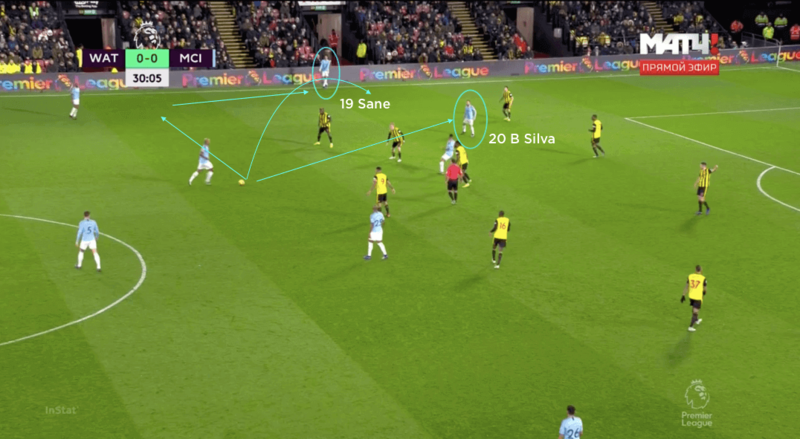 Sane and Mahrez would then tuck in alongside Fernandinho and whichever Silva hadn’t joined the top line, from where City would go hunting for the ball high up the pitch – although with Watford rarely playing short this strategy was rarely employed. 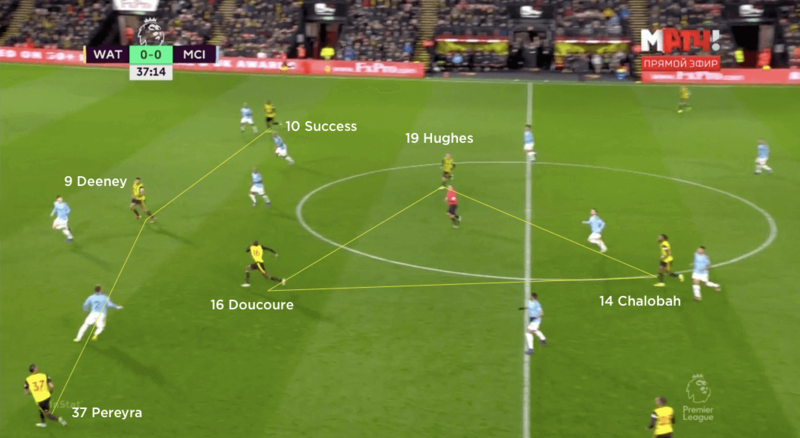 Instead, City had to deal with lots of direct play into Deeney – where they would attack the ball one-on-one but then camp the rest of their players in front, behind and around the challenge in order to maximise their chances of winning the second ball. Even if the hosts did regain the ball, players would be on hand to instigate an immediate press and, in most instances, win back possession.